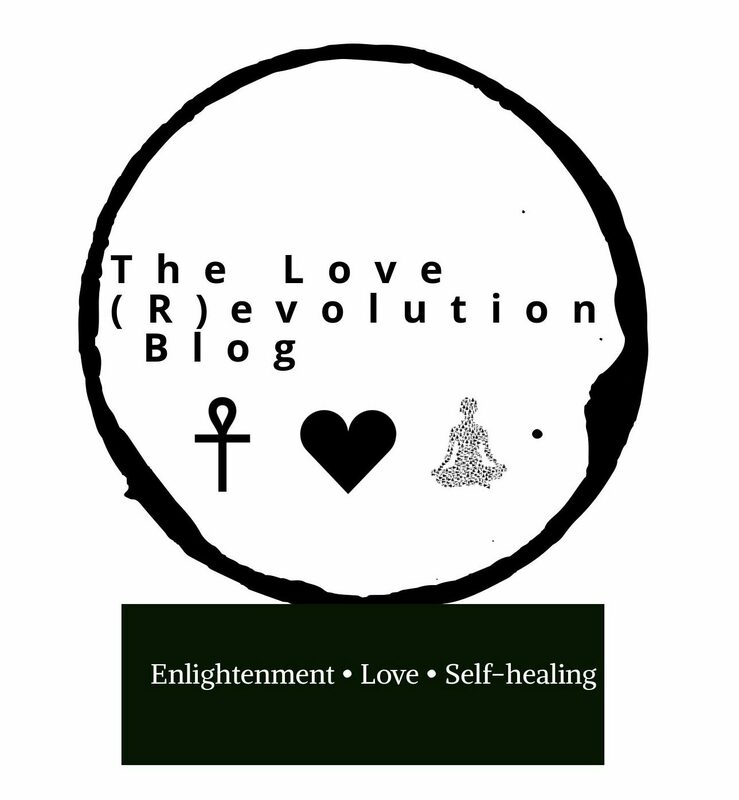 The Love (R)Evolution Blog was created by two souls joined as one to serve a higher purpose of community building and healing among Our Divine People. This blog is the manifestation of a powerful love force, here to share knowledge, art, spiritual inspiration, and ancestral honor. Join us in the journey and share your light! We welcome you to this protected space, and we hope that you take part in our peace. Scroll through, and be prepared to indulge in feeding the mind, heart, and soul. I AM worthy of all things divine, because that is what I Am. Peace, Love & Light from the Co-Creators.